Waves of customers have stopped rolling into a surfing-inspired fitness studio in Uptown. City Surf, which opened at 595 E. 19th Ave. in Uptown in 2016, closed at the end of 2018. A City Surf employee in Texas said that Denver franchisee Keith Plum ended up moving out of Denver and closed the studio in December. Plum opened City Surf in LoHi in 2016 and added the Uptown location toward the end of that year. The LoHi spot closed several months later. City Surf was founded in Dallas and lists seven locations on its website, five of which are in Texas. There are no remaining ones in Colorado. City Surf customers take 50-minute group classes on surfboards that move around to test members’ balance, strength and cardio. Classes cost at least $25 for a drop-in and $89 for a monthly unlimited membership. 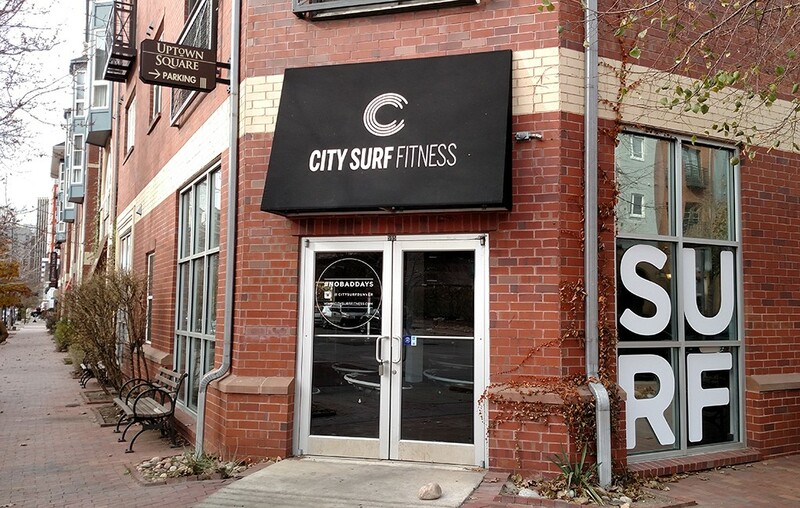 Even with City Surf’s closure, niche fitness studios still pour into Denver. Row House, offering members rowing fitness classes, is opening at least two locations in the southern suburbs, while Rise Nation, a California-based fitness studio that teaches classes on vertical climbing machines, is opening in Cherry Creek.